How to ride URAL motorcycle? How to shorten a cable on a motorcycle? How to longer a cable on a motorcycle? 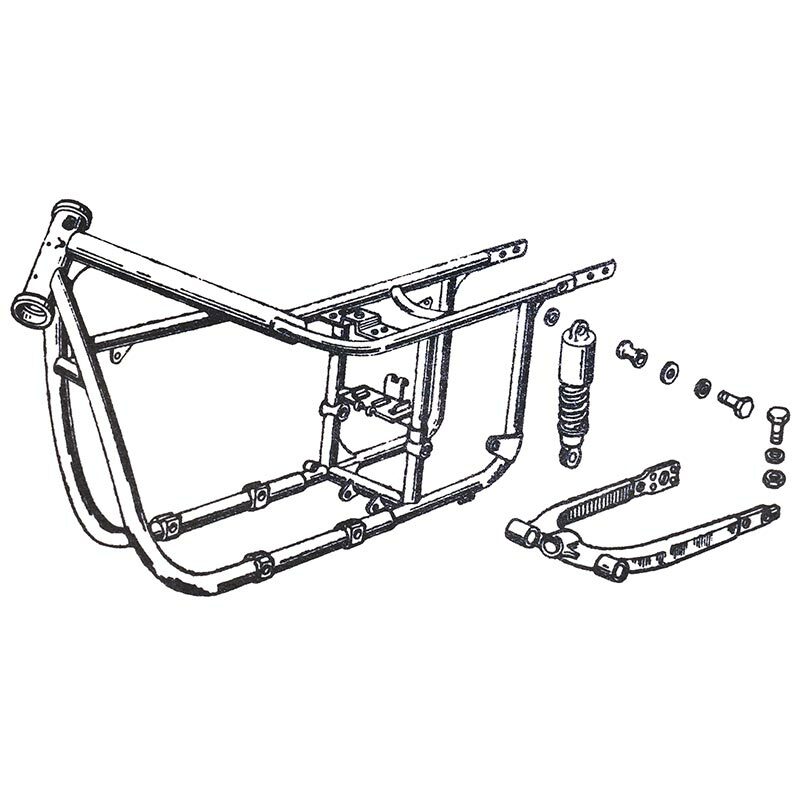 Swing arm silent block 63-09762 (6309762) URAL. Size (mm): 24 x 24 x d12. Copyright 2006-2019 RussianGarage Inc. All rights reserved.